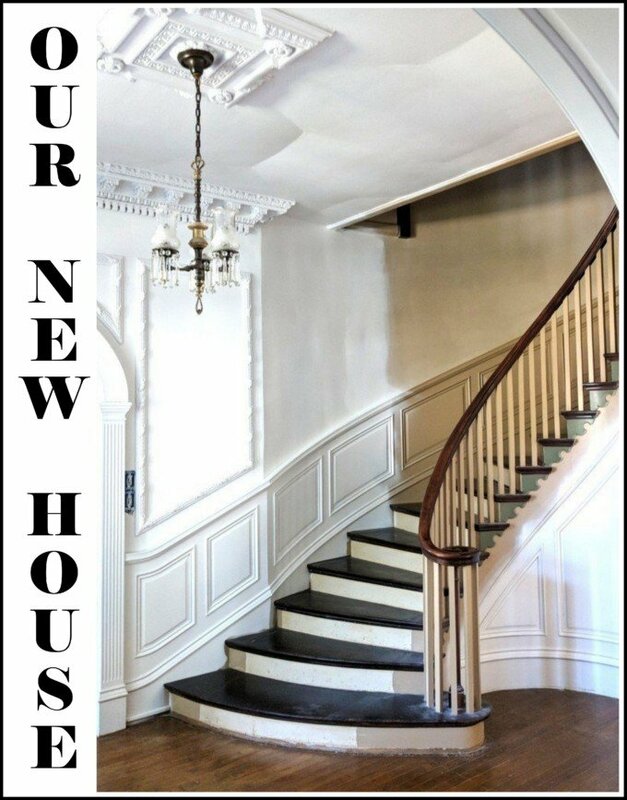 As I look back over the past few years as a homeowner and blogger, I’ve noticed that each year it seems like my creative focus as been a different subject. This past year, it seems like it’s been my ‘Shading with Stain’ technique (using oil based stains and Unicorn Spit). The year before that it was Painting Backsplashes. The year before that it was the twins’ new room. And the year before that, it was our furniture makeovers. I can already feel myself coming down from my Shading with Stain kick, but I still dabble in it just because I enjoy it so much and it keeps my creative juices flowing!. 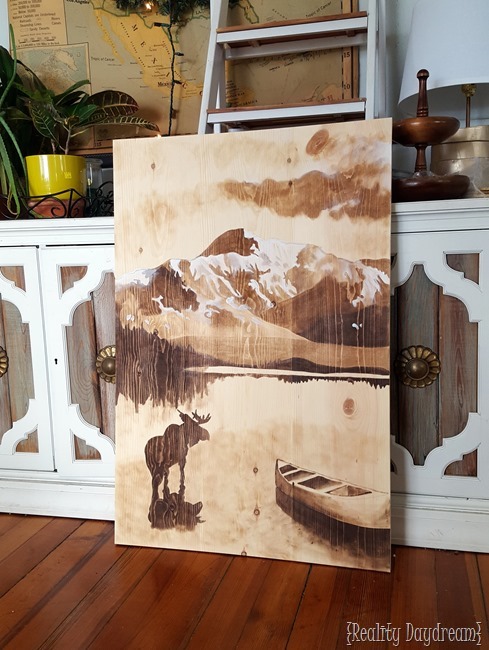 I stained this wooden wall art for my friend Dana (she loves moose …or is it mooses? Meese?) and I had been wanting to try a landscape-y design instead of my typical flower choices. And since she’s a friend, I knew she would love it even if it wasn’t THE best thing she’d ever seen. Those mountains got a little treacherous, and there were moments when I was pretty sure this one was going in the burn pile. But when I stood back and looked at it, I could really see it coming together! The white Unicorn spit totally MADE this piece. And, to make this post more than just me bragging… I thought it would be fun to share some other projects done with Unicorn Spit from some other talented artists and creative entrepreneurs! This stuff is just so versatile, comes is so many gorgeous colors, and you can apply it in so many different ways… to so many different things! Aren’t those pieces so fun and inspiring?! You can use it as a stain, glaze (where it just stays in the cracks and crevices of the furniture… I have a tutorial here), or even just paint with it! Sometimes I let the girls get their art on and create some masterpieces with this magic potion. I love that it’s water-based and non toxic so I can work with it in the house and without a mask. And, GET THIS… it smells like jasmine! Can I used rustoleum clear coat spray vs their expensive clear coat for unicorn spit? You can use any oil-based polyurethane/varnish! I’m thinking that Rustoleum only has water-based, but Minwax has oil-based and their quart cans are super affordable! You’re so sweet Kelly! Thanks for taking the time to comment! Beth…..have you ever tried using gilders paste on your furniture or pictures? I love how versatile the “unicorn spit” seems. How exciting it would be to win a product I’ve never used before!! A gel stain that is water based, non toxic & smells like jasmine is unbelievable!!! Thanks for sharing your amazingness (new word) with us! Bethany and Michelle, You rock! So ready to do some spittin’ up on some projects that have been waiting for just this product. I’m in luuurve with unicorn spit (plus, how awesome a name?!) and been dying to try it since I first found out about it-and jasmine is my favorite smell! Excuse me while I pick my jaw up off the ground…..! What wait – Michelle from Unicorn Spit is giving away her ENTIRE line of colours??? How fantastic is that? Now my head is really rolling full of ideas! Love these inspirations. I have a few ideas rolling around in my head and can’t wait to try these beautiful colours. My daughter is also anxious to get her hands on them! Thanks for the post and inspiration. I have done two small stained side tables. And my family loved them. Would love to play with this stuff! BTW, I did tell everyone that I stole the technique from your blog. I wanted them to think I was that smart and creative, but we all know better! This is wonderful! Such fun pieces!!! These are beautiful! 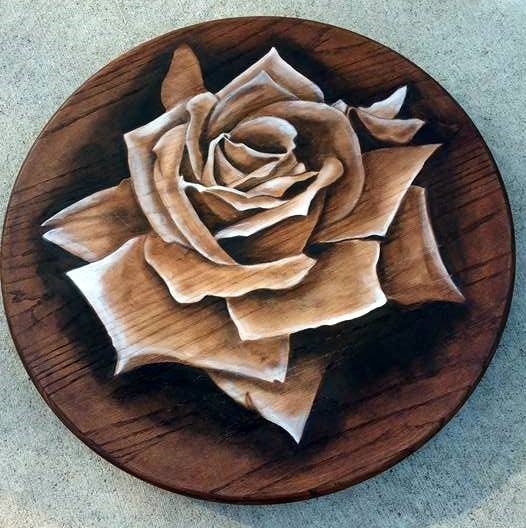 I’ve never heard of the stuff until now, but after doing a couple of shading with stain projects I want to try this next! These projects are just beautiful. They look like watercolors. Also, I can’t believe how great the moose picture looks! You’re right about the white bringing it to life–it’s like when I add a bit of white pastel to one of my artworks to make it pop. That stuff looks so fun and amazing. What a great way to get the creative ideas flowing! This looks like so much fun! I don’t think I’ve ever seen this before. This stuff looks amazing! I would love to try it! I would love to win some unicorn spit! My husband just made our baby a wooden mouse pull toy and I need something nontoxic to stain it with. She just took her first step so I know she will want to play with it very soon! Crossing my fingers! If I could make something half as pretty as any of these pieces, id be happy! I would love to try some Unicorn Spit! That moose and his shadow are wonderfu! I would love to try Unicorn Spit! Would love to try the Unicorn Spit on some of my beat up furniture. It’s just beautiful. This stuff is awesome! And your moose-loving friend is very lucky! Really trying to be inspired to spread my creative wings and this stuff may just do the trick. Looks like so much fun! That is so cool! 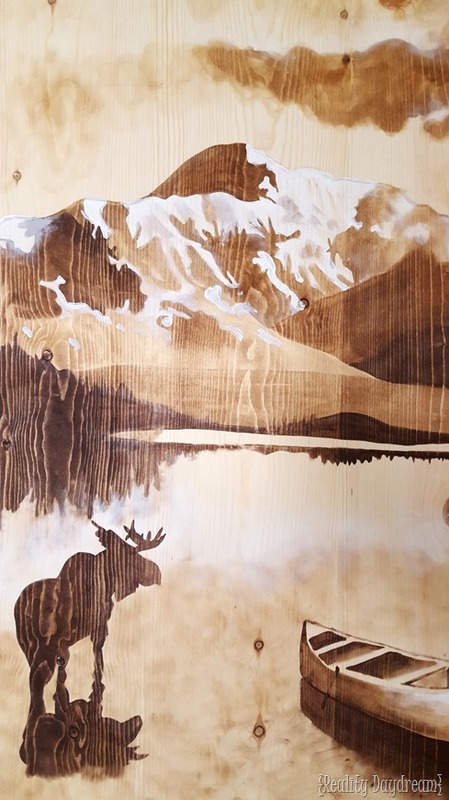 I think it is my favorite of your stained art projects. Totally brag-worthy! How fun to use all these beautiful colors on a project. Can’t wait to try them out. I am in such awe of your pieces and I love seeing all that can be done with Unicorn Spit. I am currently saving to purchase the full collection of Spit. 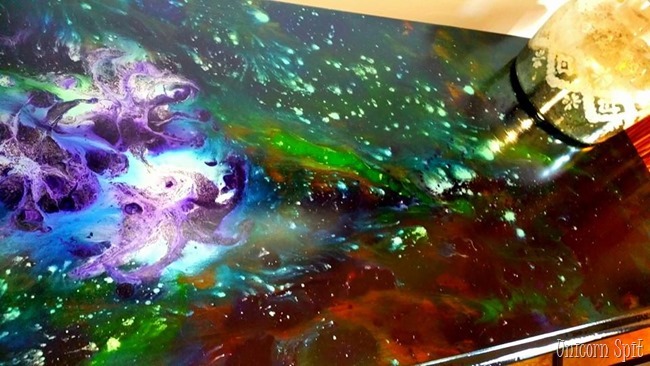 your pieces are just gorgeous…can’t wait to get my hands on some Unicorn Spit! The piece you did beautiful! Love the look of it. The other ideas are also inspiring! I love this technique! I LOVE the landscape moose, Beth! 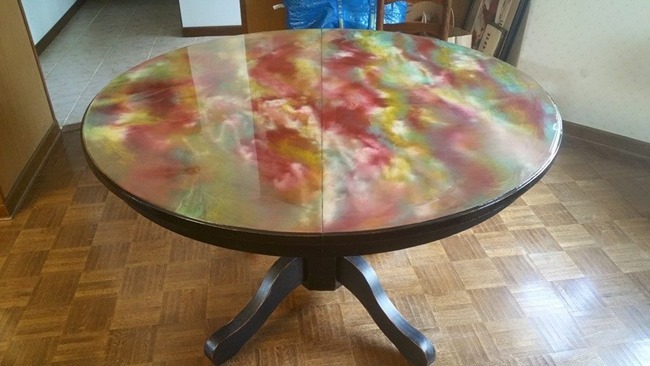 I also loved the round table Michelle created, it reminds me of the cosmos and all the magic swirling in the mist! Very talented ladies! Can’t wait to try Unicorn Spit! The piece you did, is so awesome!! The mountains turned out great! Omg !!! Just what ? I need to keep from going cabin fever crazy. Here up in the up of MI. work. Now, you got my brain going on overtime. Love working with gel stain too. I could have so much fun with all of that Unicorn SPiT! I wish I had an ounce of your talent. Thanks for sharing. The wonder of Unicorn Spit is that even people without you artistic eye can have great results! My neighbor just tore down his wood privacy fence. If I win your Spit, I can have a ball playing with the old wood. I love, love, love this! It would make a wonderful centerpiece for the wall of wooden art I’ve been planning. Love your talent. You have a gift. I really really love your flowers. I am now OBSESSED with Unicorn SPiT!! And I’m in awe of how gifted you are! Thank you so much for sharing your talents with us. What beautiful pieces! I love your moose scene, too!!! I just love moose pictures. Maybe one day, I’ll actually get to take one myself. Each of your projects get better and better, but they are all outstanding. Thanks for sharing your talents and suggestions with us. I would like to try using the Unicorn Spit too. Many fun project ahead. I’ve never use color stain, I would love to try them. I’ve never seen Unicorn Spit and would love to try it in my middle school art classroom. Just the name would be fun to throw around. I think going over some of the pieces I’ve done lately with a form of highlight instead of leaving negative space would take it to the next level. I’ve never heard of this stuff. Sounds wonderful! Thanks for sharing. I totally get what you mean by focusing on one creative outlet at a time, I am the same way! The projects you’ve shown here with Unicorn Spit are absolutely beautiful! I didn’t know it existed and I can’t wait to try some, thanks for sharing! These are absolutely amazing! Great inspirations!! Winning this would be awesome! I love all the tutorials you post! Say whaaaaa??? That looks like one of the best things I could have right now. Wow, that looks like so much fun to try! I’ve recently made my first purchase of Unicorn Spit. Can’t wait to try it out! I love, love, love all of your techniques and projects. You are an extremely talented artiest. PS…. Love this. How do you get the lines so crisp and not have the stain bleed into the wood? Love all of the projects done with these. Can’t wait to try it!!!! These are so cool! I’ve never seen anything like what this can do! Beautiful! Thank you again for sharing this idea and tutorial. Can’t express how much this has inspired me. I HAVE to find where Unicorn Spit is sold by me and give it a try…I LOVE the colors and versatility of it. These colors are so vibrant, I’ve been wanting to try this stuff out for awhile now! Fingers crossed I win!!! I’m so inspired to create some beautiful pieces since we’re buying a home right now and have no furniture! I can’t wait to fix some up with some Unicorn Spit!! That is absolutely beautiful! Great job. I love that Unicorn Spit makes me feel like I have a tad of the talent that I see from all of the talented, creative folks that share their pieces of art and design ideas! 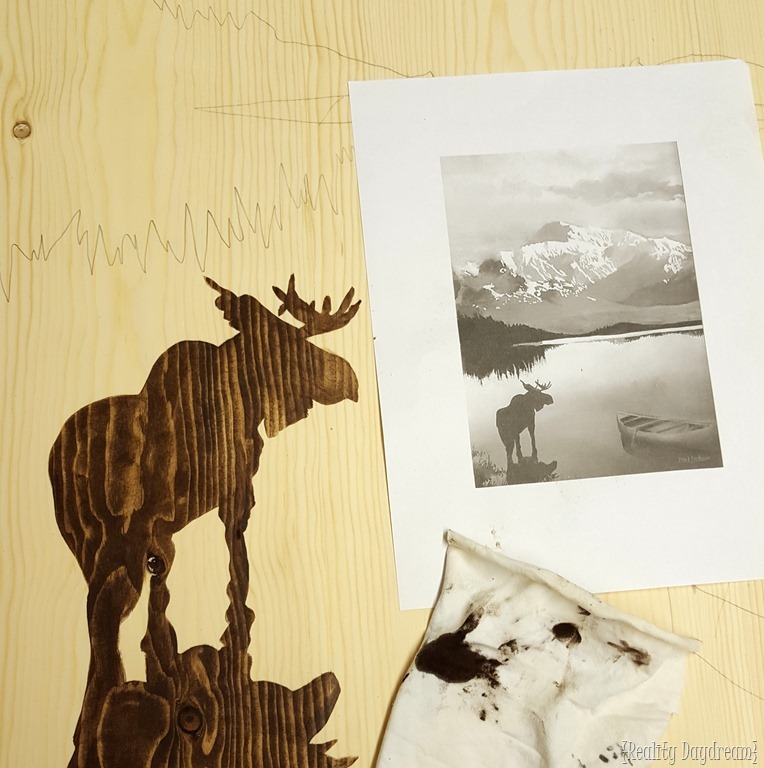 The moose project is way out of my league (it is AMAZING! ), however it makes me smile big to know that I could even think about attempting it! ? The moose IS very different than your usual flowers; and it turned out awesome. You are just fearless with your creativity! I’ve been checking out the Unicorn Spit projects on Hometalk and would love to try some out. I like color (but don’t want to cover up beautiful wood grain) and Unicorn Spit might be the solution. Oh WOW love that moose. You are so very talented! I absolutely LOVE the Unicorn Spit results! My head is spinning with ideas I want to try! Beautiful work and very talented people. Love love LOVE UNICORN SPiT! All of these projects are so inspiring…now I want to try my own! 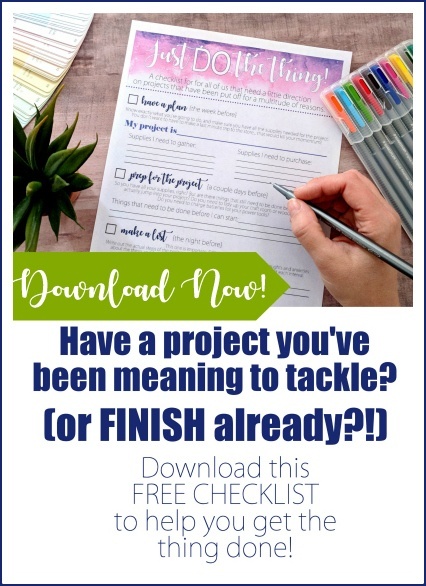 I’ve been following your blog for quite awhile but I think this project is one of my absolute favorites! I ordered some unicorn spit and can’t wait to try it! Beth, your moose/landscape is stupendous! 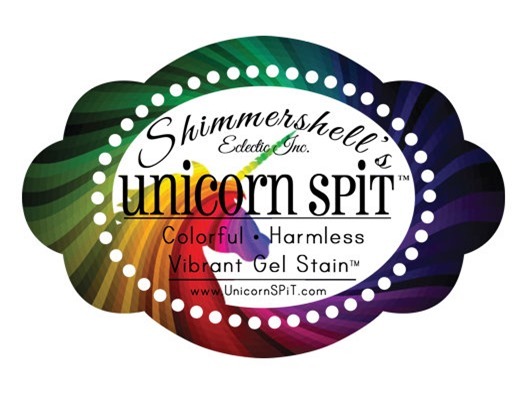 I’d love to win the Unicorn Spit Gel Stain collection. Vikki in VA. I have been wanting to try some Unicorn Spit (I just love the name!!) for a while. Love the landscape piece! Thanks for this great giveaway! I’ve been dyeing (hahaha, get it!) 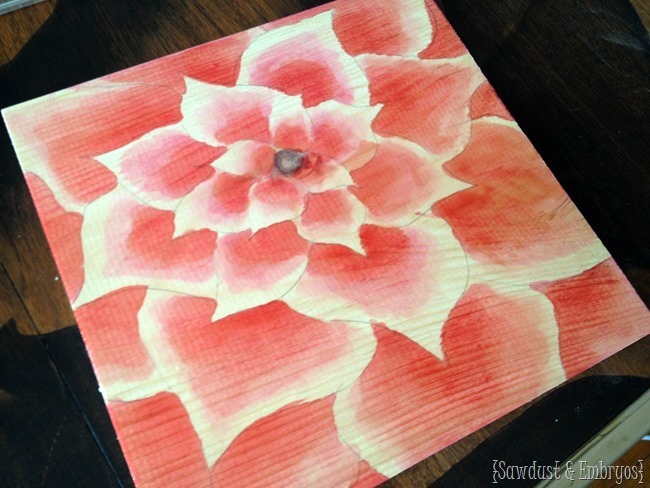 to try a project with stain and use the techniques youves shared… But alas, I’ve been scared! I totes wanna win this one. I love the landscape, you are so dang talented! All fabulous pieces! Love the moose pic too. I’ve redone about 20 pieces of furniture, and after seeing these beautiful works, I’m now dying to try SPiT! Your moose scene is fantastic! I’ve been keeping up with your work and projects for a while, and I think it’s safe to say that you’ve earned the right to brag a little. Thanks for the inspiration! That moose scene is just FABULOUS, Beth! When you get giddy with alllllll the potential things you could do with that – ohhhhhh my!! I would love to put a little Siamese cat at the base of a bookcase, with lots of shading and bright blue eyes! ever since i have seen it on your blog i have wanted to try unicorn spit. who doesn’t love a little color? also… love the moose picture, such talent! The bright buffet is such a gorgrious color oh my. 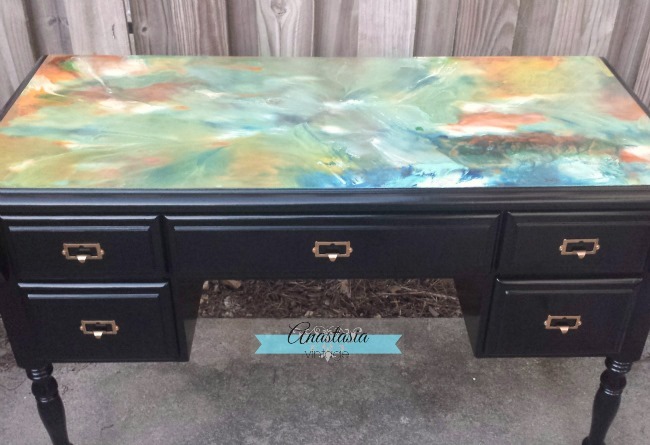 that desk with the navy base and marbled top….! I have been reading about Unicorn Spit EVERYWHERE…yeah, like on this blog. That’s EVERYWHERE, right? Right. So anyway, I’d love an opportunity to try it. Totally love it. Unicorn Spit is the best. I create something almost every day with SPIT. Best creation ever. Thanks Michelle. I am eager to try this medium. LOVE projects!!! ?❤️???? Great job. Also love the rainbow streaked board. I love the landscape! It looks great! And all those other projects you featured are so cool! Very creative. Show off your art! You deserve every compliment there is! Your talent blows me away! It is gorgeous. Thank you for sharing. Thanks for the giveaway! I would love to try these. I so want to try your stains….. they look like so much fun with fantabulous results!!! Holy Moly! That’s amazing! Oh wow, it would be cool to see someone do a sunrise or sunset picture with these. I have tI would love to copy the example from Sarah @ The Orange Elephant on the legs of my desk that my hubby dearest made me. Would look great! Thanks for sharing this really. Love each of these! Would love to try the gel stains! Wow! I am so inspired by your work. I just would love to do something close to what you and the others do. I love unicorn spit. I get the funniest looks when I say I’m going to “spit” something. LOVE LOVE LVOE LOVE LOVE the Moose!!!! I am incredibly lucky & honored that you did the Moose for me!!! Is it the Unicorn spit that has a pleasant smell to it? thank you thank you thank you thank you!! I love your talent!!!!! & love you too bestie! I have been reading about this product and would love the chance to try it! I would so love to win! Such gorgeous colors. I would LOVE to give Unicorn SPiT a whirl! The possibilities are endless and I’ve heard such GREAT things about it. I really want to try this stuff. It looks amazing! I Love Unicorn Spit! Love all the inspiration! I have been wanting to try out this stain ever since I first saw it on HomeTalk. I just love all the vibrant colors and the many ways it can be used. Your landscape is amazing, by the way! You are so talented! 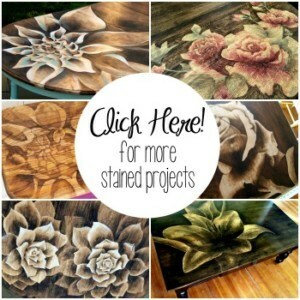 I haven’t worked a lot with stain, but would definitely like to do some experimenting this year. Thanks for sharing! I’m loving all of the stain colors – I had no idea there were so many options! Your talent and techniques are incredible. Thanks for the contest. I want to get started “Spitting” right away. I am just itching to use this line! There are 2 pieces that I have been waiting for inspiration to strike! 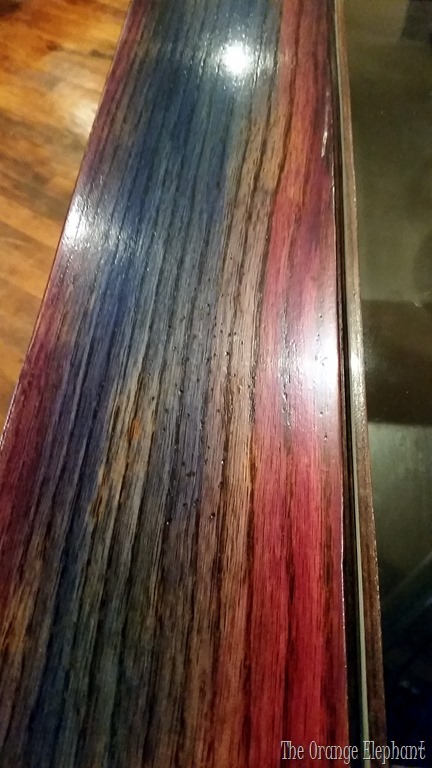 After viewing some of the stain techniques, I know that a bench is just crying out for a subtle, muti-colored application. The roll top desk may need to have a vibrant look on the roll out. 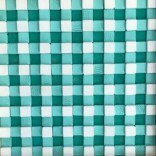 If I don’t win, no big deal, because this is on my list of “NEEDS” for my spring projects! 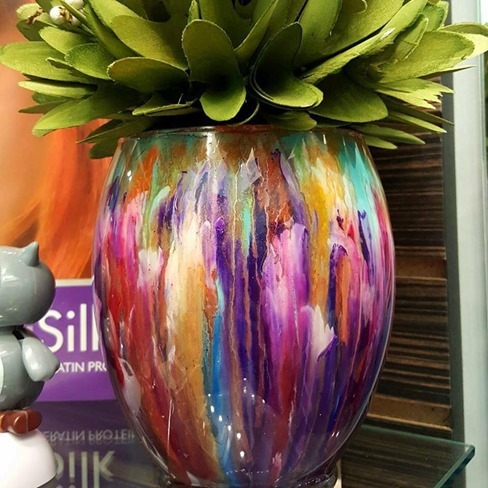 I want to make that vase! So beautiful! I adore Unicorn Spit! I love everything about it 🙂 I’ve been saving to get my own so I can make gorgeous pieces like the ones above. Everyone is so talented! I hope metallic colors come out soon. Your moose art board is awesome! Beautifulllllll!!! Thanks for the SPiT giveaway opportunity. how fun! Thanks for offering the giveaway, I’d love to try it out! So awesome – I also wanted to say that moose picture is absolutely stunning. You are amazing what a talent. I would work with stain over paint any day. Most think I’m crazy but I love seeing the grain of wood finished to perfection. 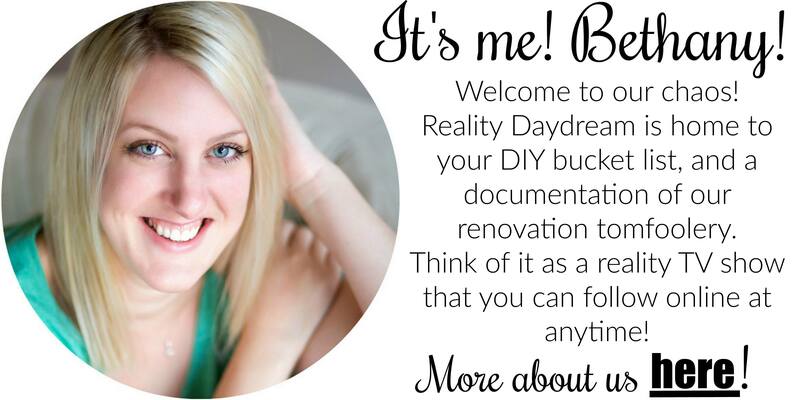 So glad I found your blog a few months ago, l love stopping over here. These projects are so amazing and inspiring! I love how unique one is! What a nice offer from Michelle! I would love to be chosen! Awesome colors and talent! I look forward to winning the set of Unicorn Spit that is being given away. Great projects! OMG, that is amazing! Gorgeous! I want some spit…unicorn spit that is! I have a basement full of unfinished wood projects for me to spit on! Thanks for giving us the opportunity. we bought a new house, and everything is tan. i need color in my life! all of these pieces are beautiful! This looks fun!! Stain or paint or glaze? Wow!! I’m amazed! I would love to try unicorn spit. I’ve slowly been reworking my furniture. This would inspire me so much. Oh my! I would love to try this! FANTASTIC work!! I can’t get over that Moose painting. Just incredible. I now want a moose on my wall. Such a fan! I have done some staining but with one color only- this would open up a rainbow! Fabulously devine! I’ve tried my hand at some pretty “creative” staining but OH MY I am dyeing to get my fingers in this color explosion! My project gears are turning full speed!!!!!!! Being a creative project junkie definately requires a little humor! OMG my husband would DIE to have this picture!! Soo cool! You’re amazingly talented! All are works of ART. Unicorn SPiT totally rocks my world. There are endless possibilities with this great product! And it’s NON-TOXIC too!! Perfect, just perfect. I love that image! The moose is great! I would love more creative items for me and the kiddos. Love love love the moose. I am also in love with the Vase and the galaxy looking tabletop! 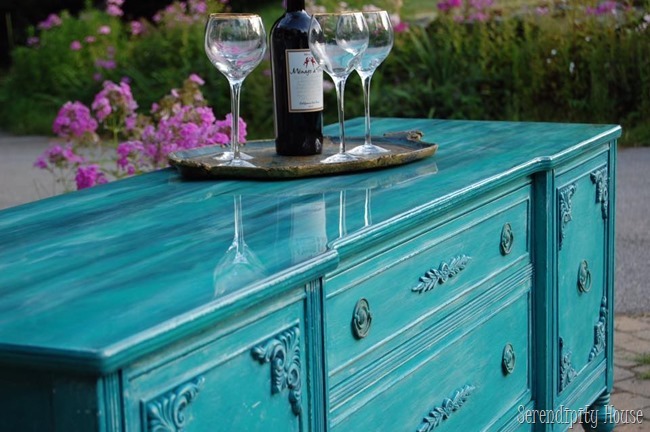 Would love to win a range of colors….the possibilities are endless!!! Your moose pictures is amazing Beth!! You were blessed with a great eye for design that is for sure! I am more impressed with this picture than anything else you have done with stain. It is drop-dead gorgeous! I love how Unicorn Spit creates more depth on the mountains. Amazing stuff! Oh my word! I feel like the possibilities are endless with that stain! Would be so fun to come up with something to use it for. The colors are so vibrant. Absolutely beautiful! .. so much to be learned from some amazing artist! Love all the colors – so pretty! Holy spitballs Batman! This stuff is amazing! 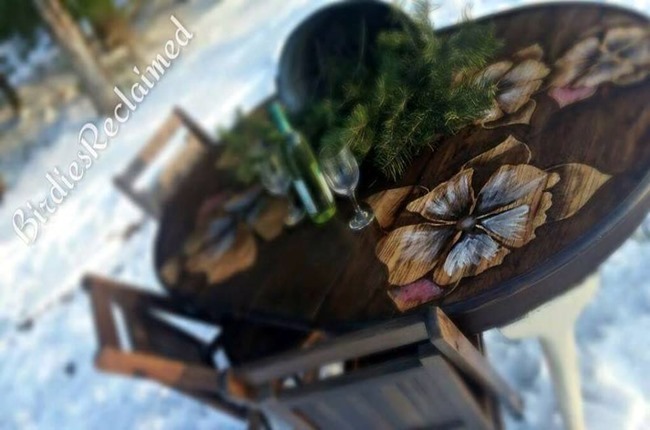 I NEED this product for my furniture I am creating using reclaimed, pressure-treated pallet wood. I have been watching the beautiful pieces people are making with unicorn spit and deciding on what I will do with it when I can afford some. Thanks for the giveaway chance to win it. Such a cool line of stains!! 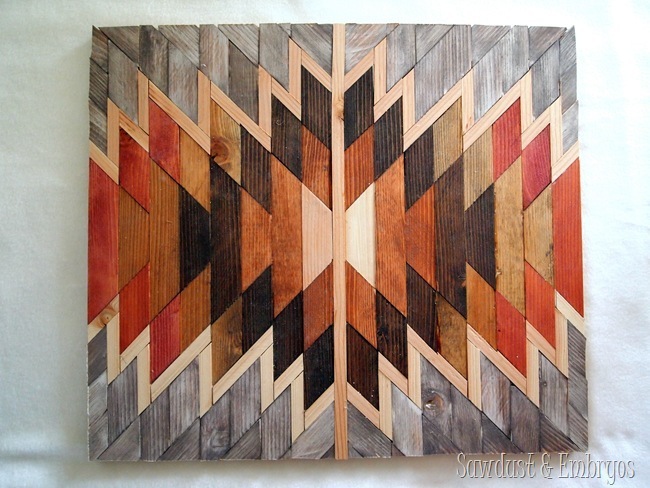 Would be fun for the coffee table I’m planning to make!! Your work is so beautiful! I am in love with the unicorn spit colors and would love to try some! Love the landscape…and the single meese! 🙂 HA! Very interested in the possibilities with Unicorn Spit. I have just the bookshelf to try it on! OH man, I am in love! I cant wait to try these!!! These stains are so beautiful!!! So many possibilities!!!!! I so want to try the shimmer SPiT!!! I just love the flowers by Mary and the orange elephant is beautiful, oh who am I kidding…I LOVE IT ALL !!! Just gorgeous! So many possibilities! Can’t wait to try it! These are so fun! I recently made a tulip monogram with our scroll saw and “stained” it with some watered down acrylic paint. It’d be fun to try the unicorn spit too! Beautiful. I want some unicorn spit! That is just awesome, love the moose pic! STUNNING is the only word for all these creations! I am floored! I hope to win and let my heart create many images of beauty with Unicorn Spit. Thank you for creating such a beautiful pallette! Beauty!!! Words don’t even describe how awesome these pieces are!! That landscape is just beautiful! Such a talent, humble bragging is just fine by me! 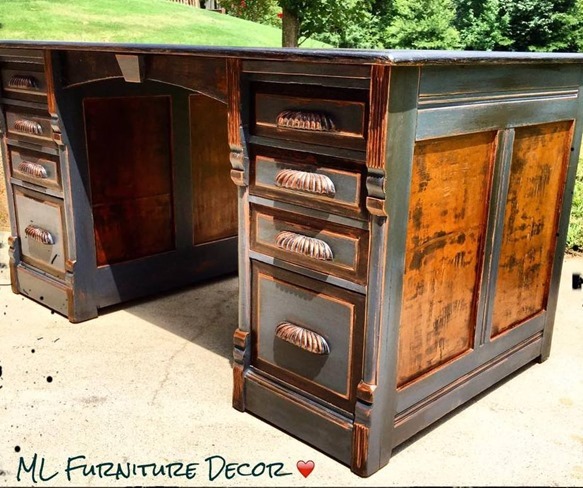 The other furniture pieces you highlighted are also brag-worthy.. thanks for sharing!! Can I just say that I love your staining techniques… All of them! To be able to make beautiful art with just a piece of wood and a can of stain. 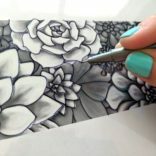 I wish I was artistic enough to even try this. You are one bad a$$ lady with the stain! For now I will stick to my not as artistic quilting.